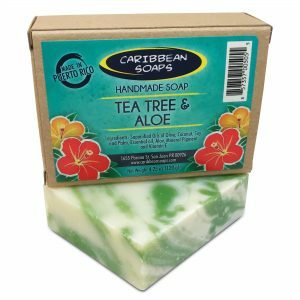 View cart “TEA TREE & ALOE HANDMADE SOAP” has been added to your cart. 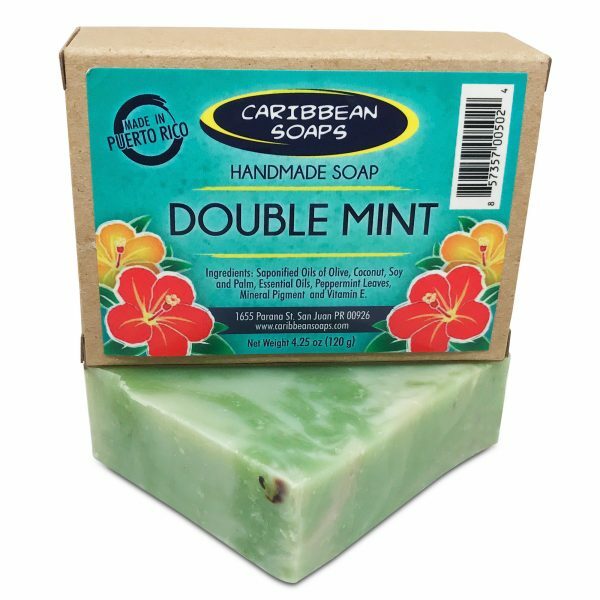 Great after a long hard day of study or work, the peppermint and spearmint oils will cool you down and refresh the spirit. 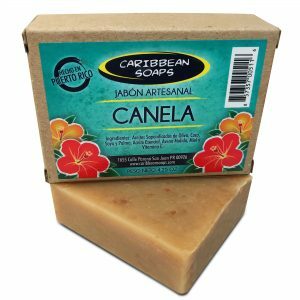 The sinus clearing aroma will calm the nerves and evaporate tensions. The scent of peppermint is said to stimulate the mind increasing concentration and memory retention. 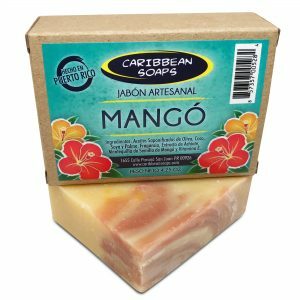 All soaps are handmade so there will be slight variations in colors and weight (4.25 to 4.5 oz). 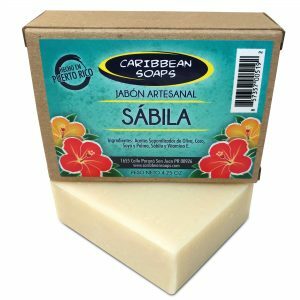 Since we are based in Puerto Rico, some of our labels may be in Spanish. Let us know if you have any help with a translation. For a longer lasting bar do not allow soap to sit in water and allow to dry between uses. Test Review, we are happy to work with.